This style is junior sizing. Order one size up! 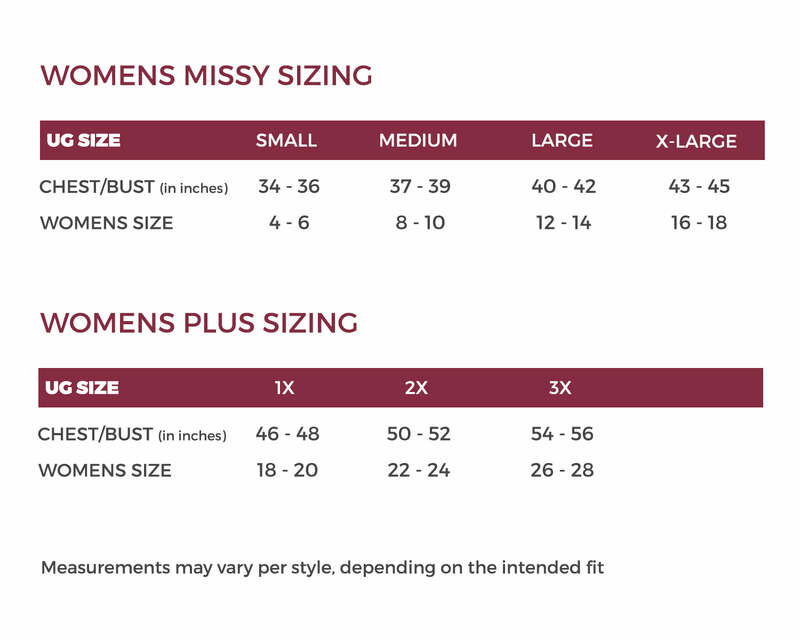 Please do not order as per the size chart as it is not accurate for this style. Grey and light orange polyester princess seam panels, yoke, and trim. This fully lined dress hits right above the knee.